Signed sealed declared and published by Needham Smith as his last will and testament in the presence of us the Subscribing Witnesses who subscribed our names hereto in the presence of said testator and each other, July 7th 1854. Needham Smith and family are buried at their family cemetery in what is now Bonaire, Houston County, Georgia. Of the names found in this third part of Needham's will, that includes his brothers-in-law Garrett (1821-1884) and Alexander (pictured above). 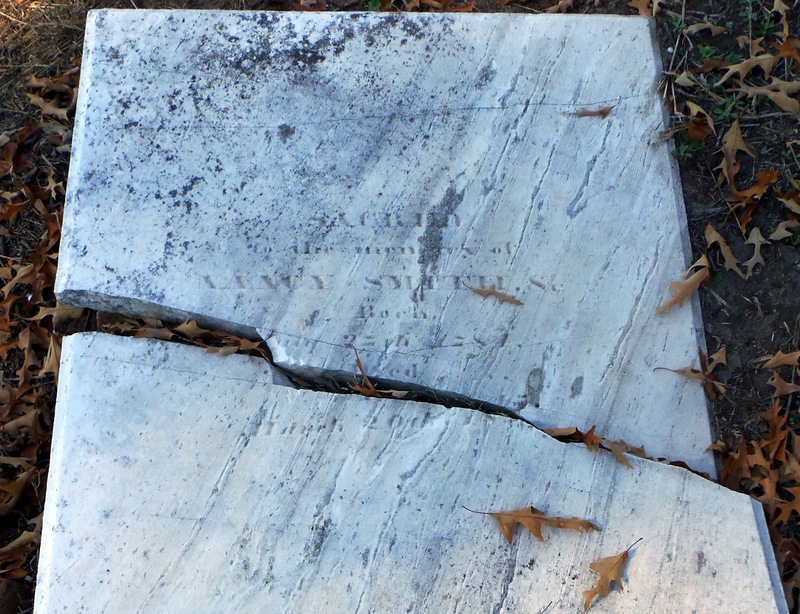 According to information found on FindAGrave, Needham's wife Ardella was the daughter of William Smith, Jr. and his wife Nancy. 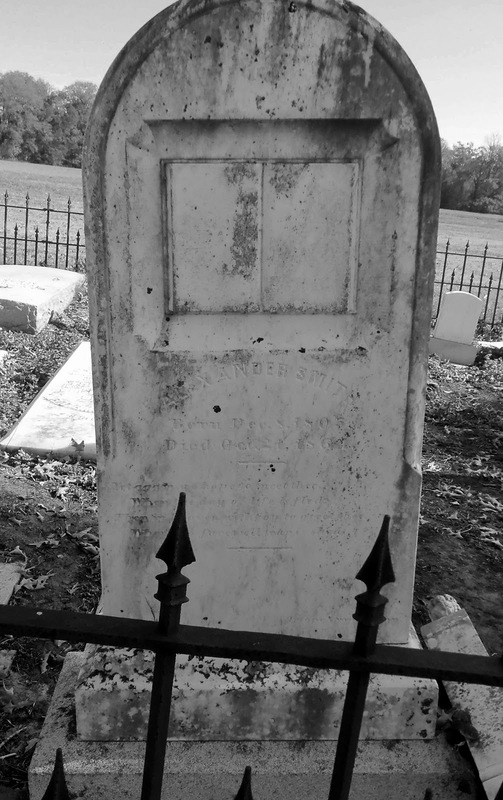 This couple originally settled the homeplace and set aside the land for the cemetery. 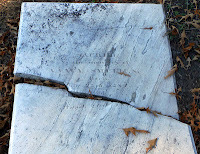 William (1773-1851) and Nancy (pictured) are also buried there.